The most aggressive shoe in Black Diamond's new line. The Shadow is downturned to perform on overhanging sport routes and hard boulder problems, and its medium asymmetry with a lightweight midsole provides softness and high levels of sensitivity. Features include BD's signature rubber, NeoFriction, and the Engineered Knit Technology upper that are both durable and comfortable. This rubber is hot-forged to maximise its performance and sensitivity whilst minimising weight. 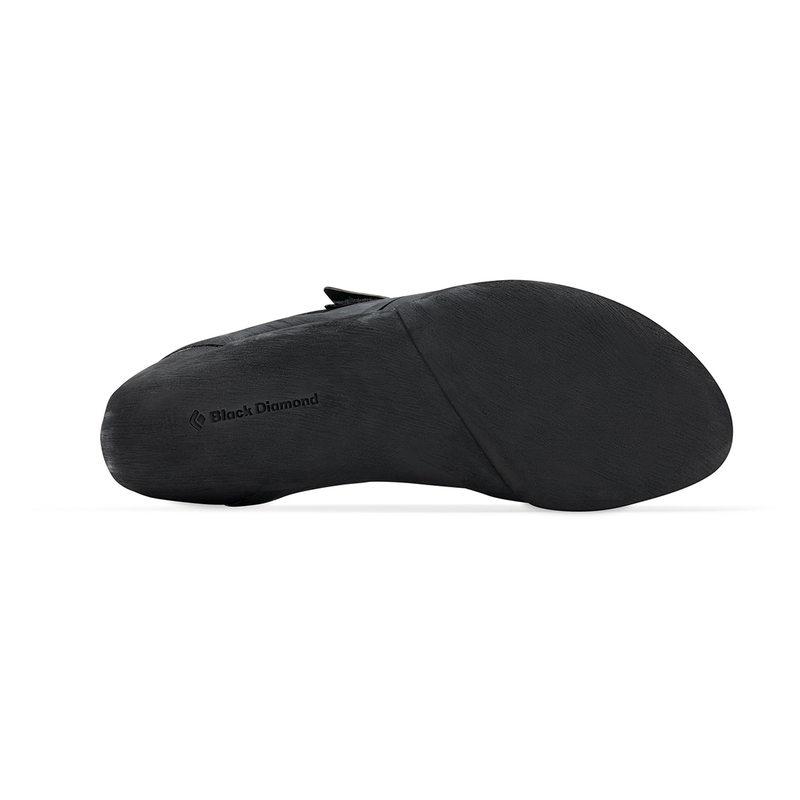 The upper is made from a knitted microfibre material to provide comfort with minimal stretch - long-lasting performance. 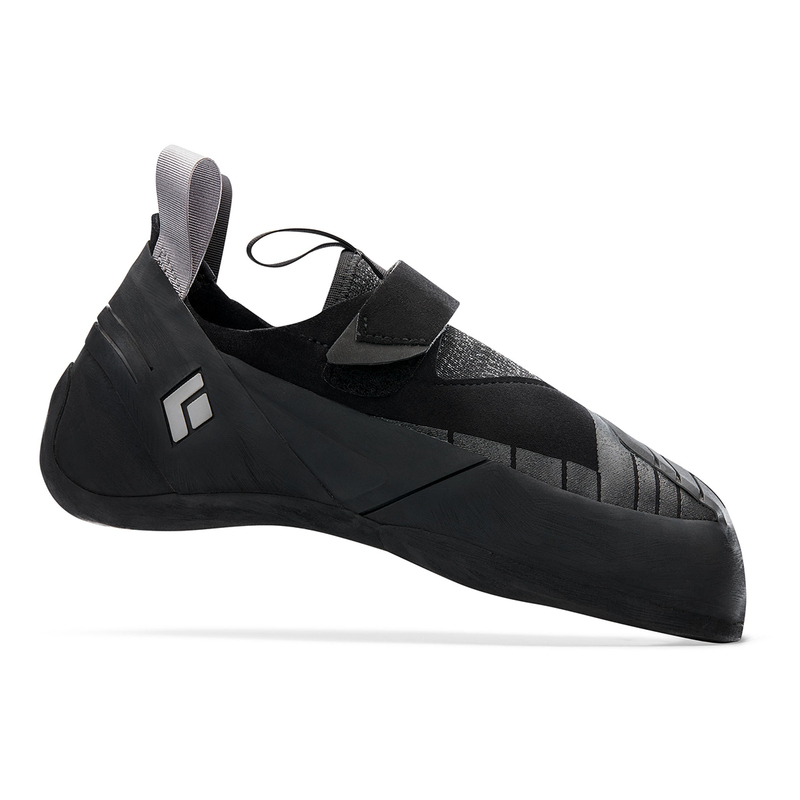 The Shadow is aggressive yet comfortable for the boulderer or sport climber seeking performance in a shoe that can be worn for longer. 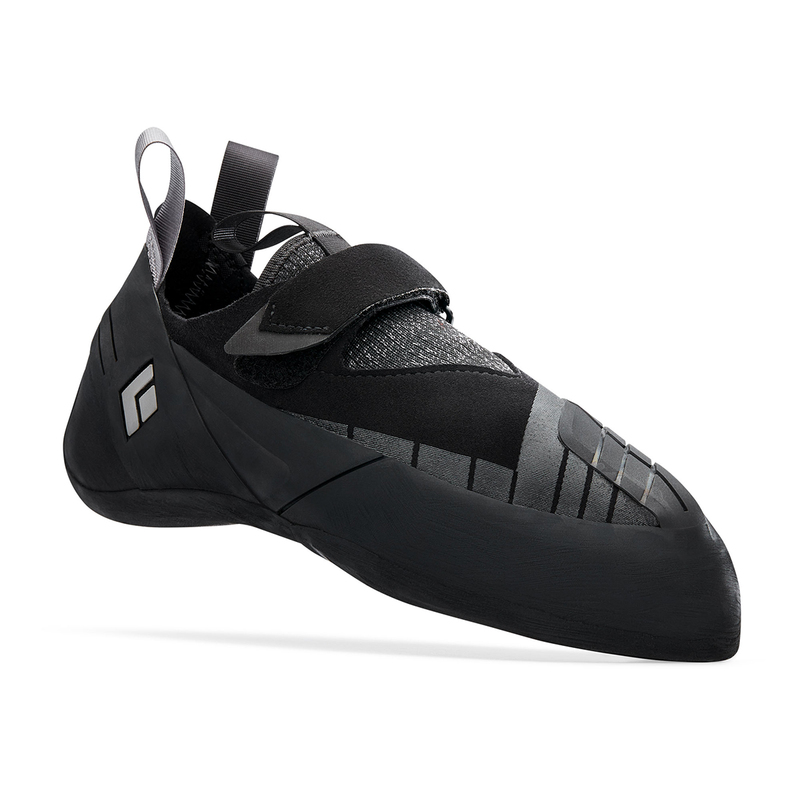 I have to say I purchased this climbing shoes as a present to my boyfriend, and even going up a size to be more comfortable to him. I end up picking 39.5 for him. The surprise was when the shoes arrived, they were as 36 (that suits me) in Solution for LaSportiva. So I kept them because they are such a nice shoe to climb in, so comfy but also precise. Besides the sizing, I would recommend them 100%.